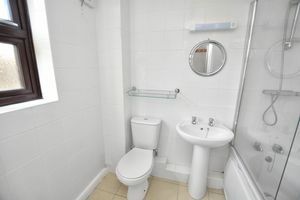 A Fantastic studio apartment located in the popular Lodgehill Park Close development. 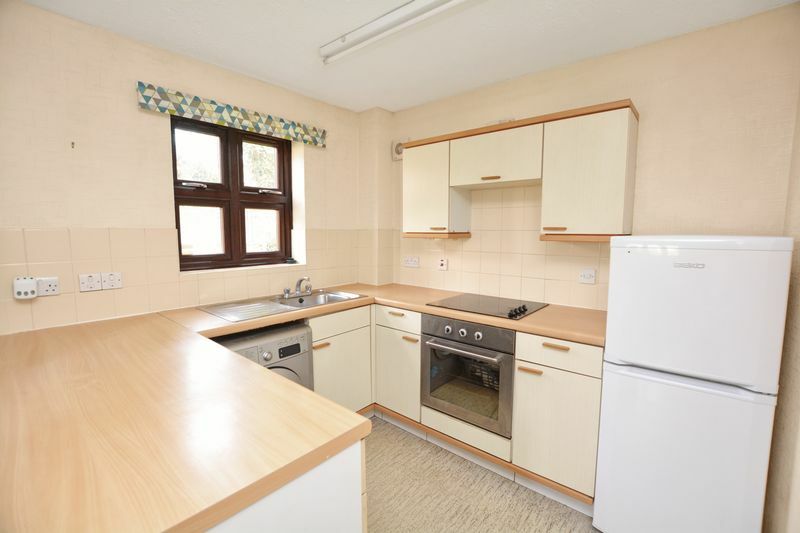 This property would be an ideal purchase as a buy to let investment or for a first time buyer who wants to take their first steps onto the property ladder. The property comprises of a large studio room with a semi-open plan fitted kitchen, a good sized family bathroom with a shower over bath, off street parking & communal grounds. 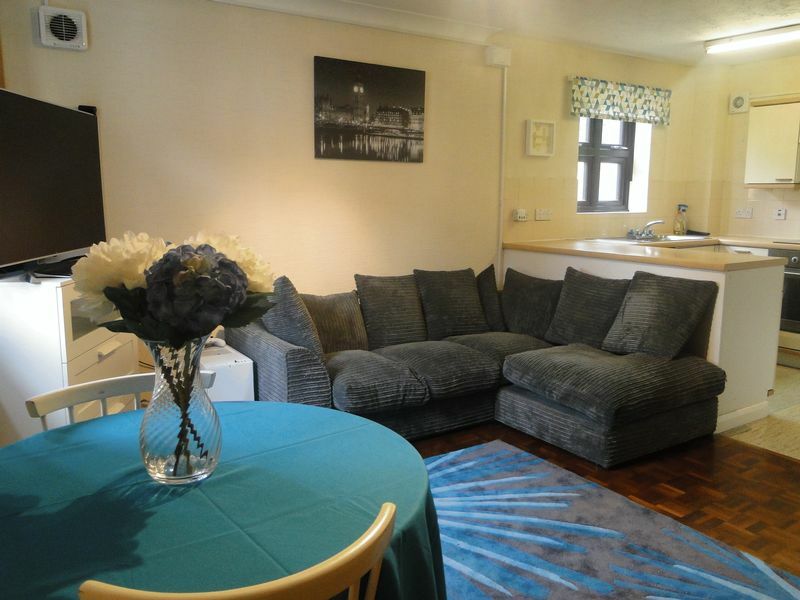 The property features recently fitted double glazed windows and a long lease with 124 years remaining as well as well cared for communal areas and ample residents car parking. 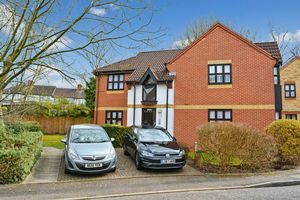 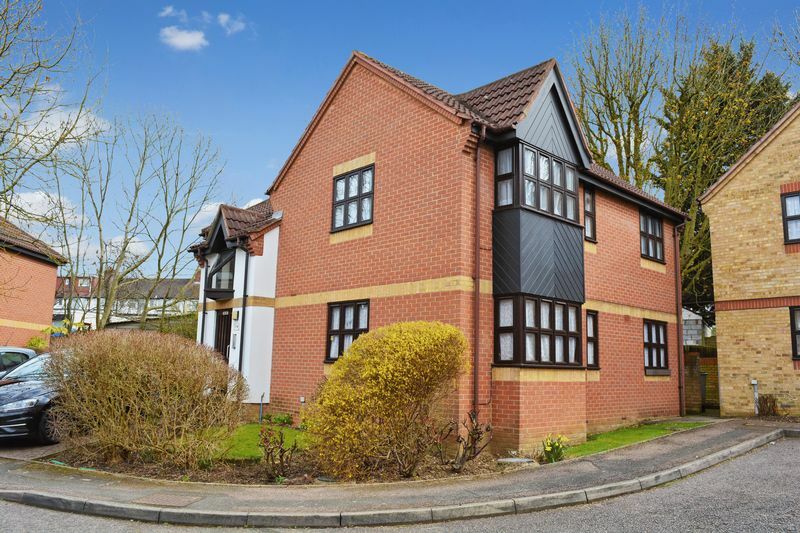 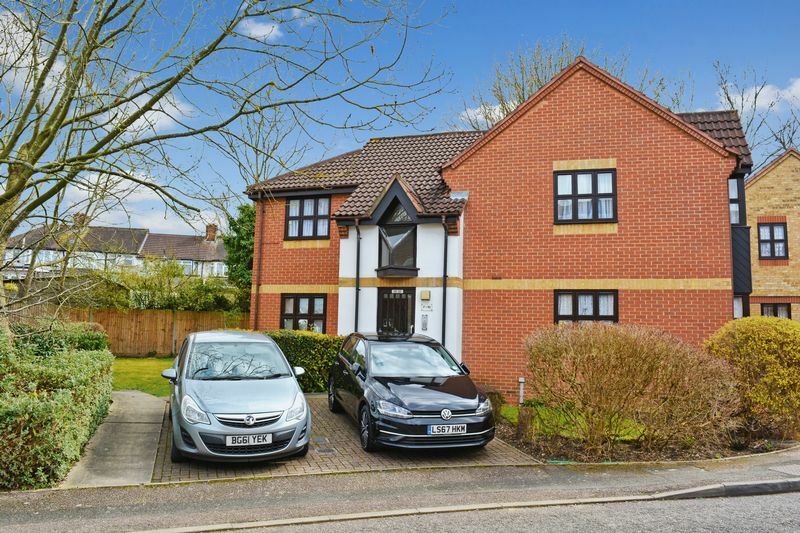 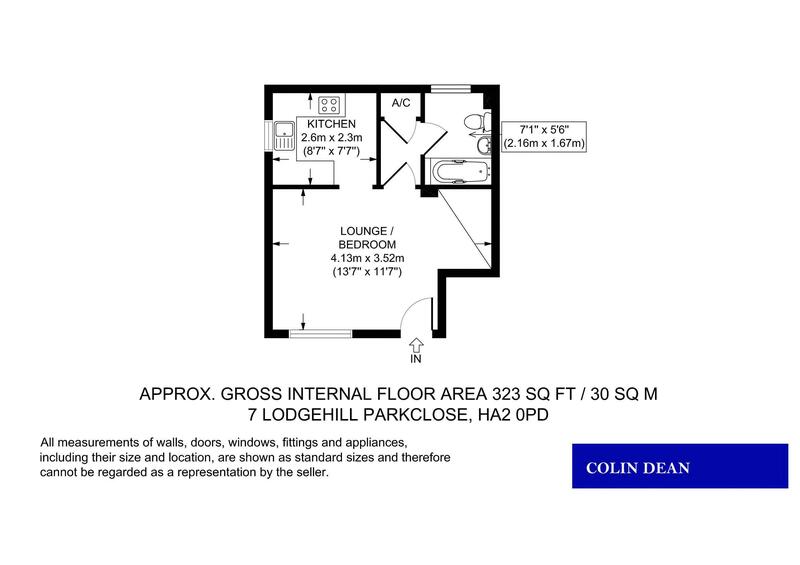 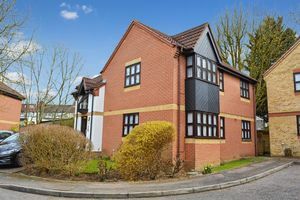 Lodgehill Park Close is a small and attractive, well kept development of properties built in the late 1980's which is conveniently located within close proximity to South Harrow's transport links and various local amenities.